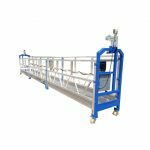 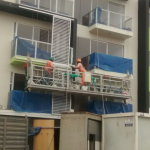 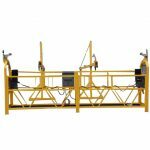 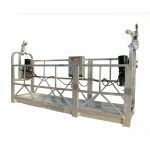 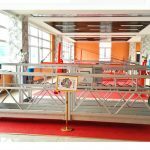 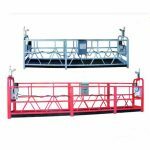 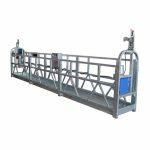 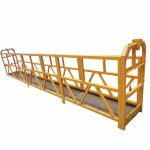 Suspended working platform is an ideal equipment for facade construction, decoration, cleaning and maintenance, and is also widely used in elevator installation, shipyard, big tank, bridge, embankment and chimney. 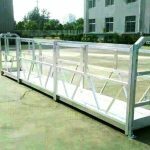 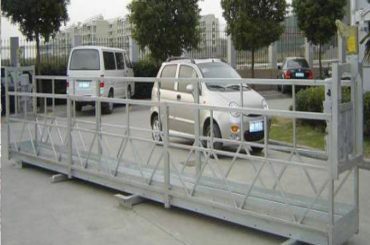 It provides safer, easier and more efficient platform access For more details please contact us. 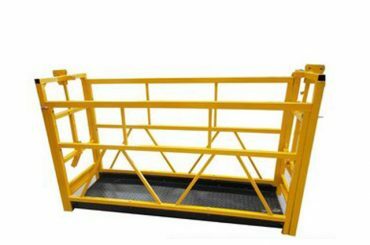 belongs to electrical-driven climbing and decorating machinery. 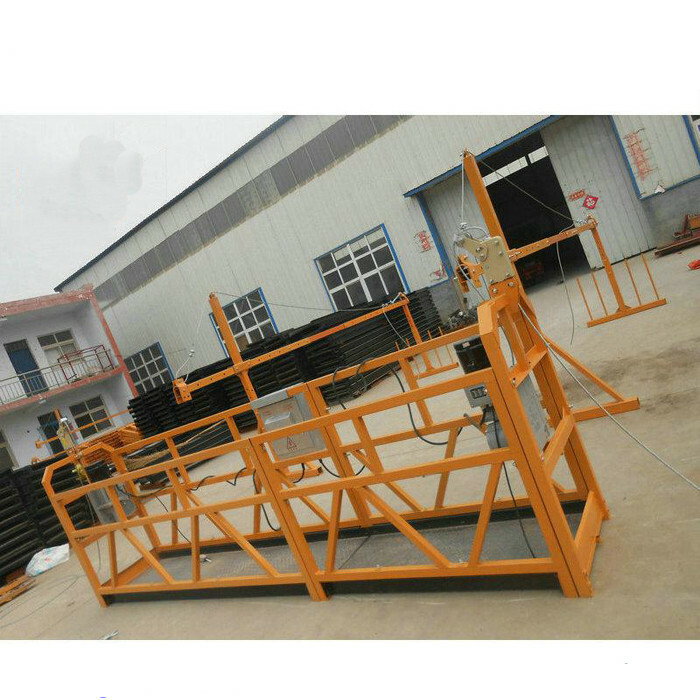 weight, heavy hammer, caster wheel, wall roller etc. 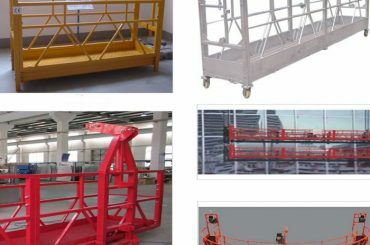 the operating of big vessels and bridges dams etc. 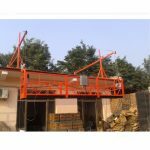 Safety lock, top limit switch, emergency manual descent,speed reducer and safety rope. 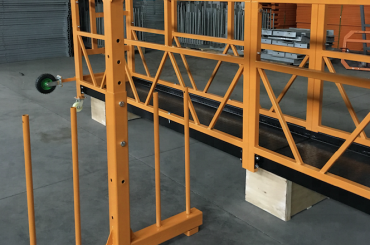 Applying the suspended platform can reduce the construction cost and the efficiency will be greatly increase. 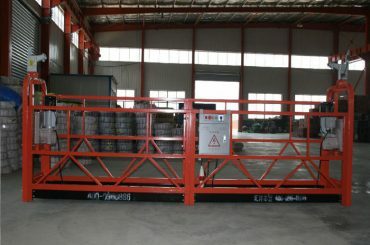 Meanwhile, the suspended platform is simple, safe, easy transfer and operation.